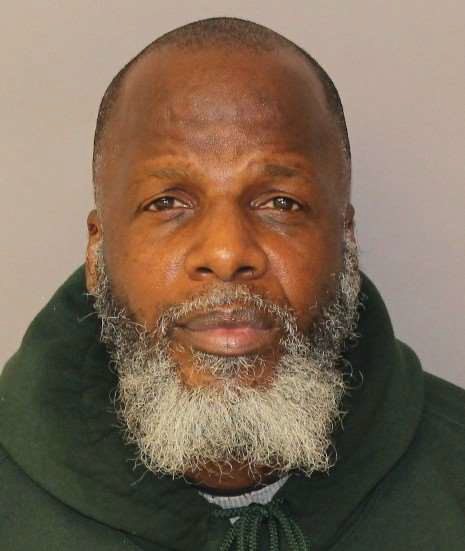 A man from Newark was charged with sexually assaulting another man at the Straight and Narrow drug and alcohol treatment facility in Paterson on Wednesday, according to the Passaic County Prosecutor’s Office. Booker Allen, 55, is charged three sexual assault and a criminal sexual contact charges, authorities said. Authorities said the victim, a resident of the facility, was sexually assaulted in April 2016. Allen was employed as a staff member at the facility and tasked with supervising the residents. He was in charge of providing supervision over the victim. Allen no longer works at the Straight and Narrow, authorities said. He faces a maximum of almost 32 years in prison if convicted on the charges. who the hell hired this guy as a supervisor.he looks like the bums on the corner begging for change! S&N doesnt pay well so they hire ex-patients I think.